GM's optimistic forecast for 2019 surprised many investors Friday, triggering an 8% increase in GM stock, but CEO Mary Barra has laid the foundations for more than 3 years. The big picture: Barra builds a case for how GM will remain healthy among factors she cannot control – trade friction, economic downturn and rising commodity prices – not to mention the historic transformation of the car. 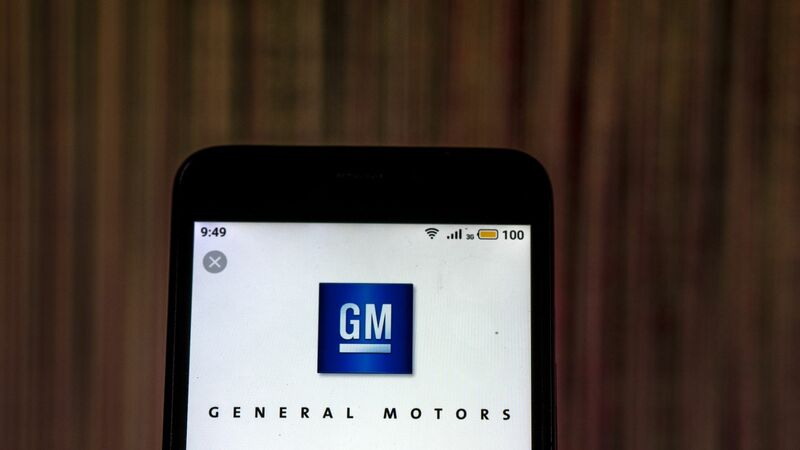 Background: During Barra, GM pulled out of unprofitable markets such as Europe and redirected investments towards new technology, such as electric cars and automated vehicles. She stood up for President Trump, who blasted GM for his decision to close 5 factories – 4 of them in the US – and cut nearly 15,000 jobs. Barra repeated his position today at a meeting with investors in New York. "We are not afraid to make bold decisions because this is a changing industry. Our job is to ensure GM is here, is strong and is a leading company for decades to come." What's new: GM said it was completed in 2018 stronger than expected, and the signal 2019 will be even better, the opposite of what the rest of the industry signals. 2019 adjusted earnings will be $ 6.50 to $ 7 a share higher than analyst estimates. Earnings from new pickups and SUVs will compensate for flat sales in the US and China. Cost reductions in engineering and manufacturing will help finance its push in electric vehicles. What's next: In addition to the continued focus on trucks, 3 new product lines will help drive GM into the future. "The future comes quickly. We do everything we need to do as soon as possible to be ready for it."